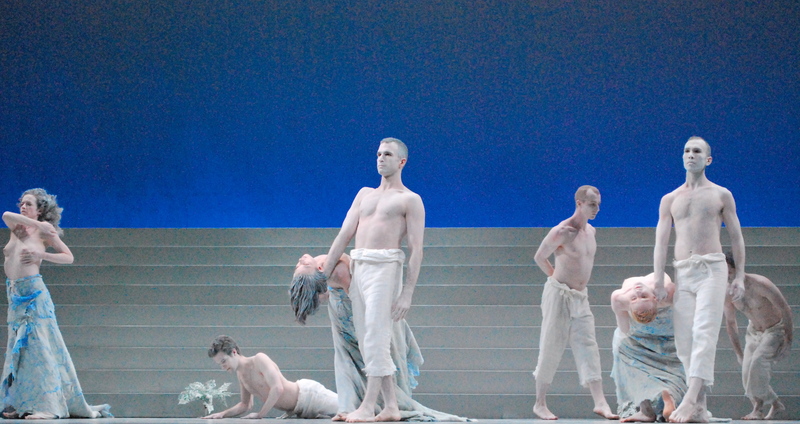 Shen Wei Dance Arts is appearing again tonight at the Durham Performing Arts Center, opening the American Dance Festival‘s 80th season with a two-dance program that emphasizes the ADF’s crucial role in the creation and nurture of contemporary dance. 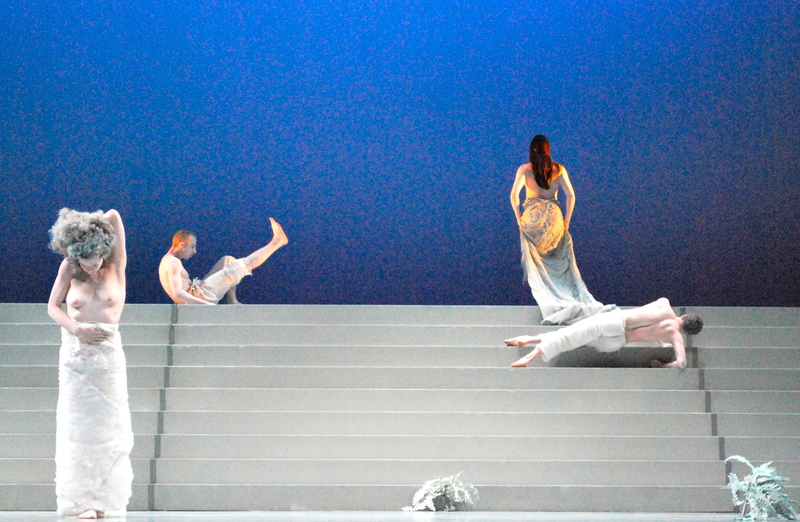 These photographs of Near the Terrace, the work with which Shen Wei burst upon the world at ADF 2000, were taken at the dress rehearsal yesterday afternoon, 6-13-13, in the Durham Performing Arts Center. 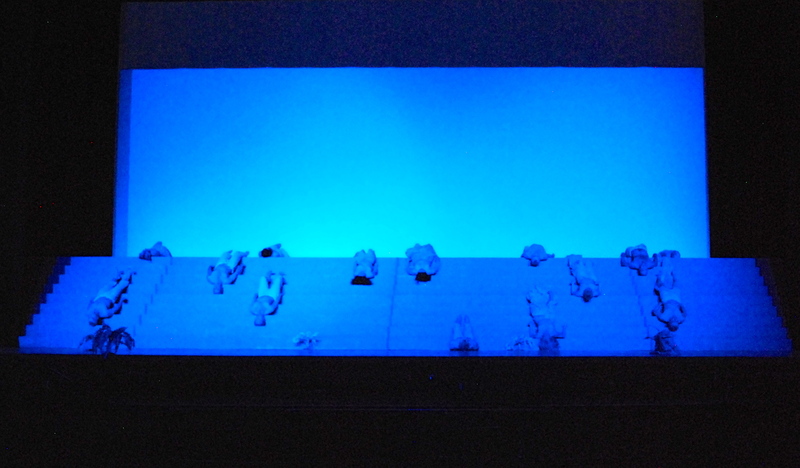 The program, which includes the new, ADF-commissioned Collective Measures (photos here), repeats tonight only. Read my review in CVNC here.